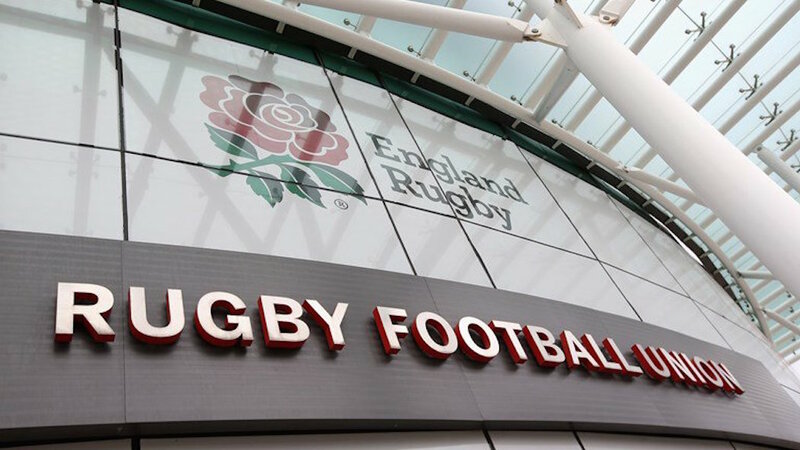 Sue Day, former England rugby captain and record try scorer, has been appointed as the new chief financial officer of the RFU and to the RFU Board. In her role at the RFU, Day will be responsible for financial planning, management and reporting, legal and governance and technology, reporting to CEO Steve Brown, with voting membership on the RFU Board. She is also president of Wasps FC having played at the club for 14 years and was capped 59 times for England, winning three Grand Slams. She also captained the England Sevens team and coached the developmental team. “Rugby has been a huge part of my life, and this is a once in a lifetime opportunity for me to combine my passion for rugby with my professional experience in senior financial roles and in developing high-performing teams,” said Day.